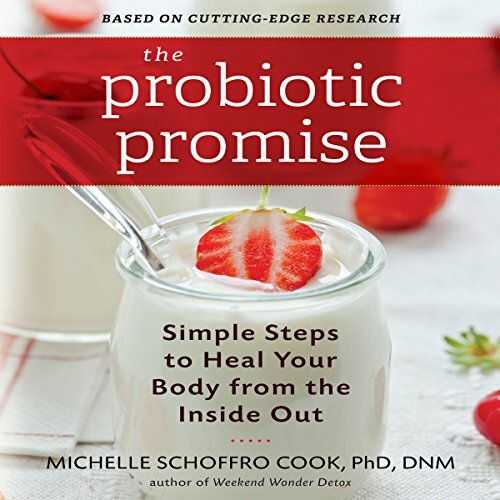 Showing results by author "Michelle Schoffro Cook"
You've heard how beneficial probiotics are for gut health; new research reveals that they can do much more! Probiotics can also improve a host of other conditions, from allergies to arthritis, depression to obesity - they have even been shown to inhibit cancer and antibiotic-resistant superbugs. Now Dr. Michelle Schoffro Cook shares this groundbreaking research, demonstrating the link between gastrointestinal health and overall well-being. A new disease is emerging as the leading killer of North Americans. Scientists are predicting that within eight years, brain disease will kill or disable more people than cancer and heart disease combined. Given this shocking new research, we urgently need to know how to protect and improve our brain health. 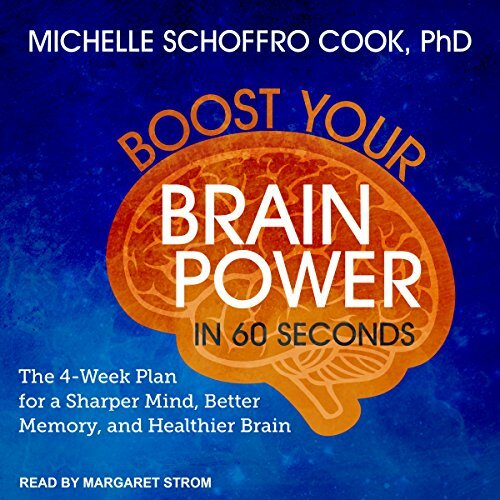 In Boost Your Brain Power in 60 Seconds, Dr. Michelle Schoffro Cook aims to turn this prediction around with her prescriptive - and proven - plan.